"Without passion, one cannot create." Born in Adana, Turkey. Graduate of Çukurova University Faculty of Education, Department of ELT, Anadolu University Faculty of Education, Department of Audio-Visual Techniques and Media Production for the Programme in Photography and Camera Operation. His photographs have been exhibited in many different countries, and published in magazines, newspapers and books. Contemporary Istanbul Museum, and Istanbul Photography Museum have his photographs in their collections. Working as a social documentary photographer, Ağaoğlu completed his five-year project “TRen” in 2003 with an exhibition and book under the sponsorship of Turkcell. In 2006 he completed his two-year project “Cuba, Sound of the Street” and produced a book and exhibition with the sponsorship of Leica/Panatel. “Iranabak,” a four year work, was completed in 2009 with an exhibition and book under the sponsorship of Anadolu Kültür. 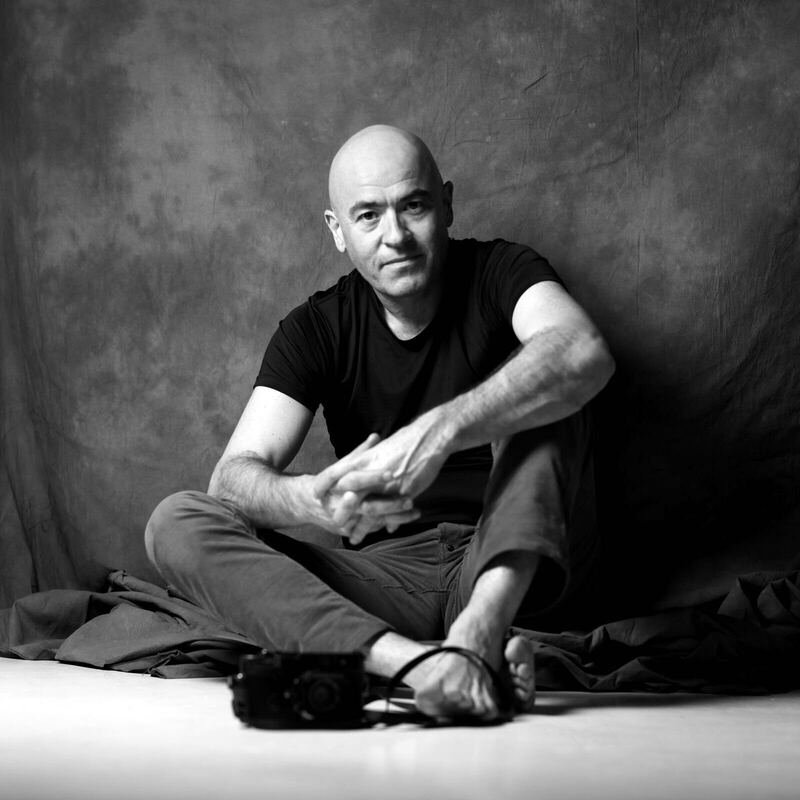 He has conversed on “Place and Value of Photography in Modern Art” and “Documentary Photography” at several Universities, and NGOs. His research named “Neuro Photography” proved that the most valuable part of a photograph lies in the center. He currently teaches “Basic Photography”,”Documantary Photography” and “Visual Storytelling In Marketing” at Çukurova University, Faculty of Communication Adana, Turkey.